Every month our expert editorial team curate the content that matters from across the world of L&D. 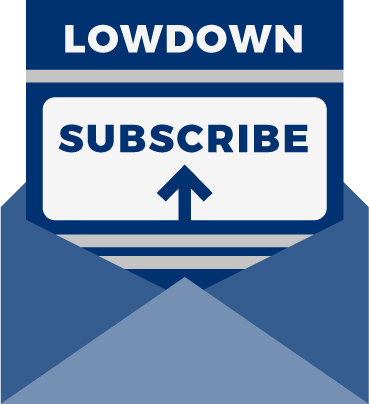 Subscribe to get the best Learning and Development news, research and resources direct to your inbox. You can read the full information about how we use personal data in our updated privacy notice. If you change your mind at any point, you can simply click the ‘unsubscribe’ link in any email you receive from us.